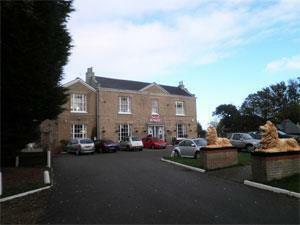 The Smokehouse Bar & Grill can be found at The Grange at Ormesby St Margaret near Great Yarmouth. On arrival in Great Yarmouth follow signs for the A149 towards Hemsby taking a left turn onto the bypass at the Yarmouth Stadium roundabout. Proceed over the next roundabout towards Ormesby where The Grange is located on the left hand side.